Today is segment two of minor fascination of classic car series from the good ‘ole days around the NJroute22.com area. We like yesterday’s cars because they were from simpler times. No fancy electronics – just transportation, with far fewer “luxuries.” Sure, they might have broken down easier, but they’re were a lot easier (and cheaper) to fix! And you even have a chance to find parts still in 2018 – thanks to places like eBay. We’re considering getting a historic car for ourselves as well. Not as old as the following two cars – but enough to NOT need the nagging state inspection! 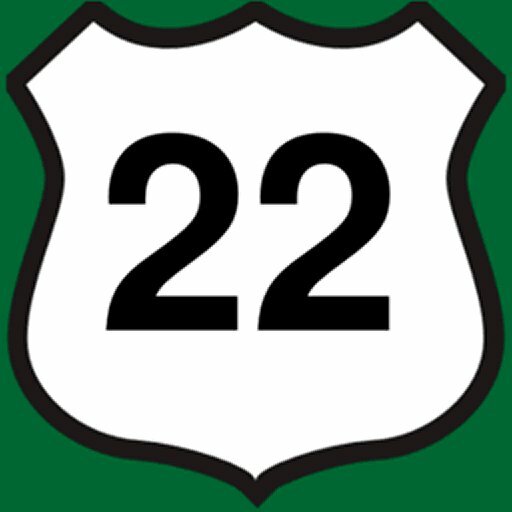 We’ll be sharing the classic cars we have the pleasure of seeing fairly regularly here on NJroute22. Today’s photo segment is two cars we saw in Clinton, NJ. Two different Clintons. (I still shake my head exactly WHY they need two). Clinton Township, NJ as well as Clinton TOWN, NJ. This dusty 55+-year-old car was spotted in a bank parking lot the other day. Amazing it still runs. Who knows, it may be more mechanically sound than my 170k+ Audi. Yes, the paint needed a lot of work – and this old-school beast won’t be featured in any kind of classic car exhibition, but it’s still nice to see. I’d like to get the story about this bad boy one of these days. This Baby Blue Fourth Generation Chevy Nova is a regular over in Clinton Township, NJ. Outside in the Walmart parking lot. Is it a safe assumption to surmise they might work there? Crazy this four-decade-old car is still on the road, right? We have both 2004 and 2017 model cars in our home. I hardly think they’ll be working in 2030. So it’s a pretty good testimonial to see these retro classic cars still going. Car maintenance is a fickle thing. You have to be diligent – and next to perfect with your maintenance – as more importantly FLUID CHANGES. Oil. Coolant. Brakes. Transmission. Almost religious about those things. I hear from car aficionados – that if you take care of the fluids properly, most cars can easily last 200,000 miles or more.